Speedometer Of The Car. Royalty Free Cliparts, Vectors, And Stock Illustration. Image 47279656. 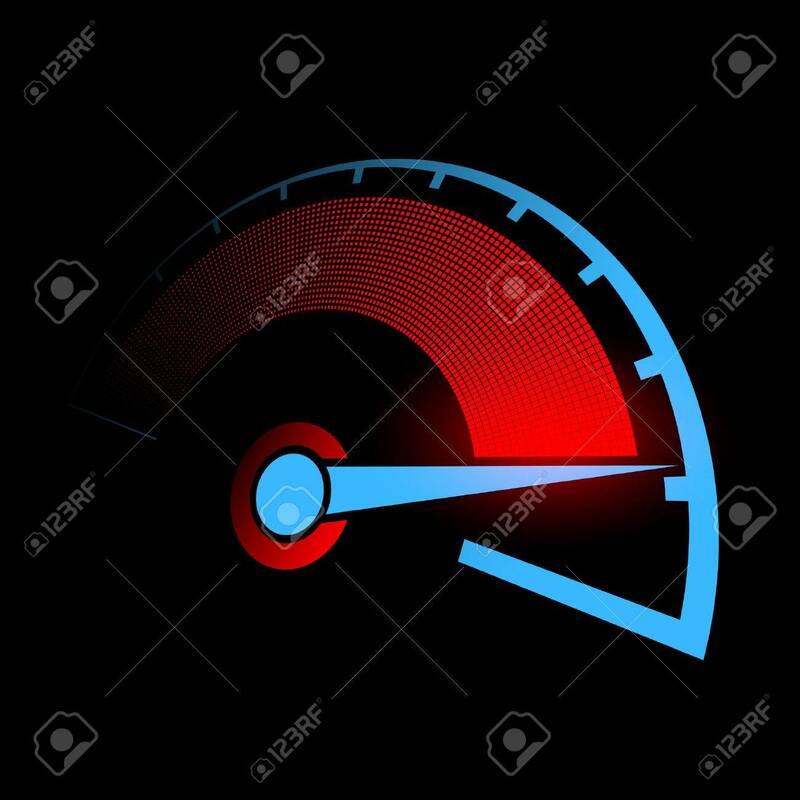 Vector - Speedometer of the car.